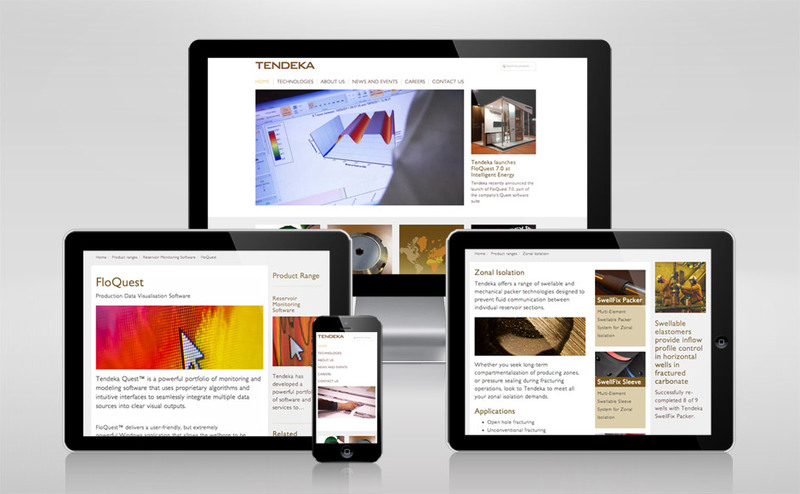 Formed through the merger of five expert organisations in 2009, Tendeka combines specialisms to offer integrated completion solutions. The organisation approached Fifth Ring in 2011 for support in shifting its profile from commodity supplier to full-service provider. Our own integration proved crucial in servicing this account, allowing us to ensure that all communications channels were working towards the same strategic objectives. 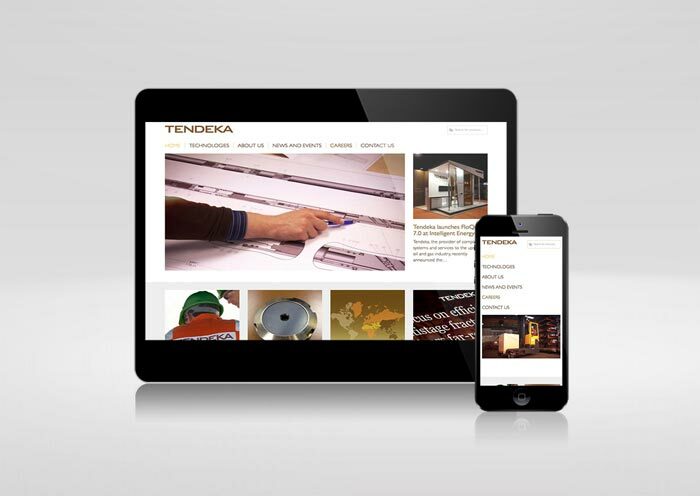 Redesigning Tendeka’s website represents the culmination of our work to date. Presenting a hierarchical structure of products, services and systems, we have completely reshaped the way visitors access product information. As a result, we have achieved a more compelling sales strategy that focuses on benefits to the customer, rather than product features. While we receive technical guidance from experts at the company, our own base of understanding has been fundamental to implementing appropriate communications activity efficiently. Going the extra mile in research and immersion has ensured we not only understand the company’s structure but also its products, systems and services, enabling Tendeka staff to hand tasks over to us with utmost confidence. In this way, we have truly become an extension of the organisation.